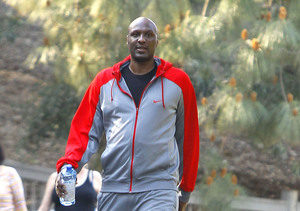 Lamar Odom's condition is still very serious, but he continues to show encouraging signs of improvement. According to Us Weekly, the stricken basketball player was "doing much better" yesterday, and was breathing on his own. 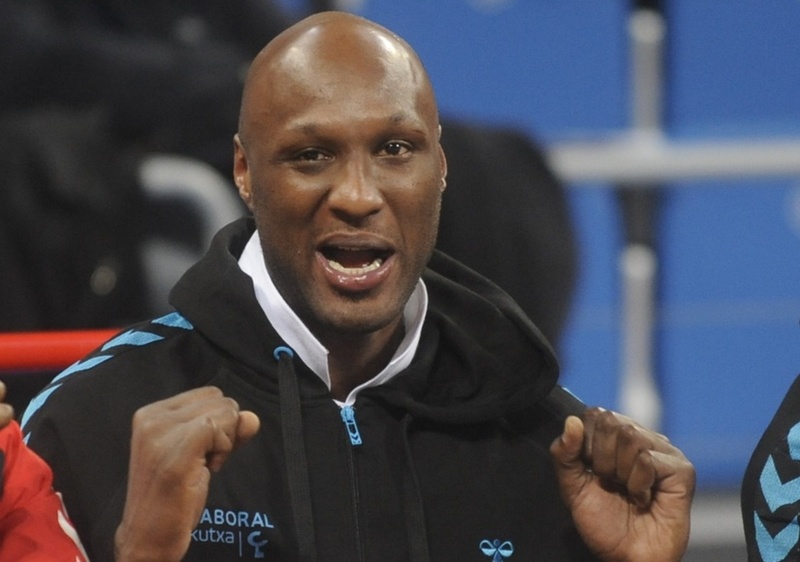 A source told the magazine that Odom grabbed the hand of his doctor and said hello. 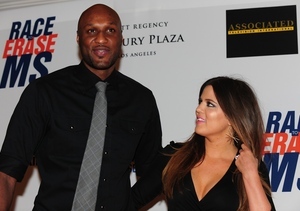 Throughout his ordeal, his ex Khloé Kardashian has being holding vigil at his bedside. Us's source said, "Most people have been in a waiting room outside the room and will go in one at a time. Khloé has been the only one in the room 24/7." 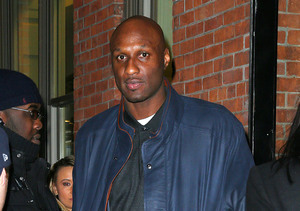 Odom is not yet out of the woods; several of his organs are still not functioning normally.